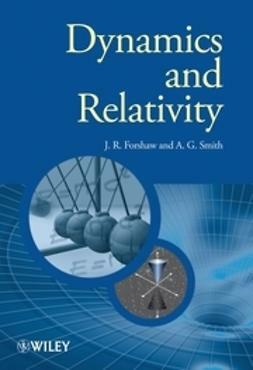 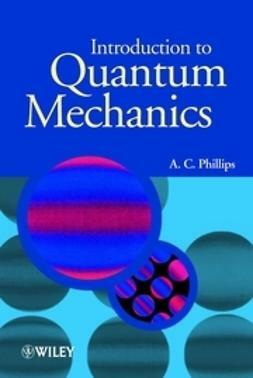 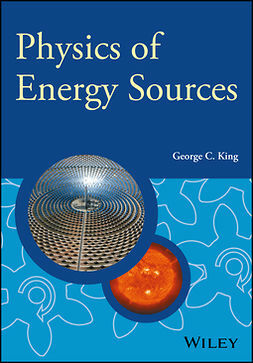 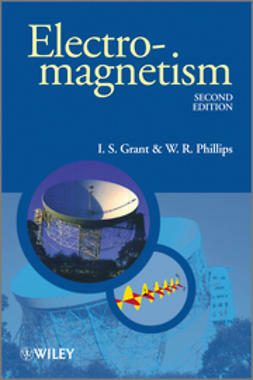 A new title in the Manchester Physics Series, this introductory text emphasises physical principles behind classical mechanics and relativity. 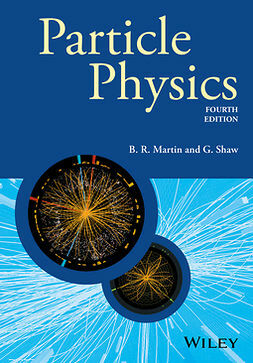 It assumes little in the way of prior knowledge, introducing relevant mathematics and carefully developing it as need within a physics context. Designed to provide a logical development of the subject, the book is divided into four sections, introductory material on dynamics, and special relativity, is then followed by more advanced coverage of dynamics and special relativity. 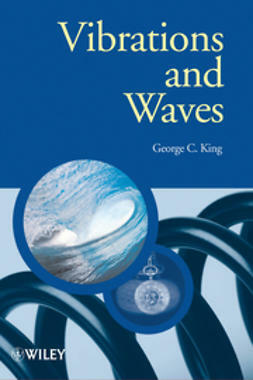 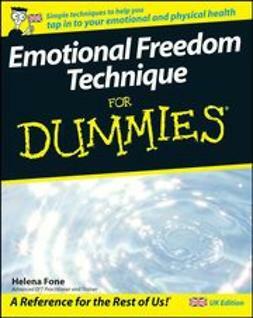 Each chapter includes problems ranging in difficulty from simple to challenging with solutions for solving problems. 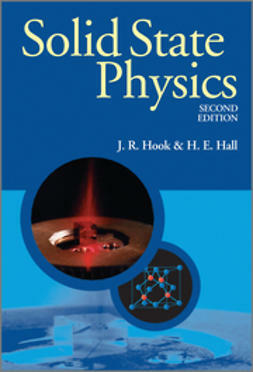 Mathematics is carefully explained and developed within a physics environment.